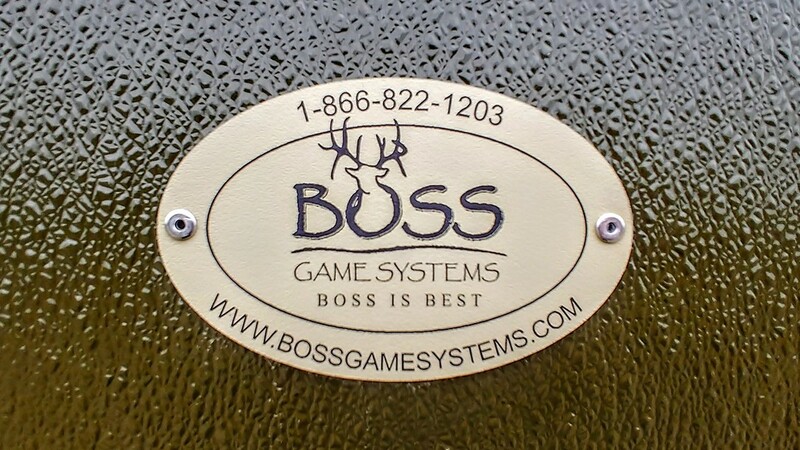 Why choose a Boss fiberglass blind? 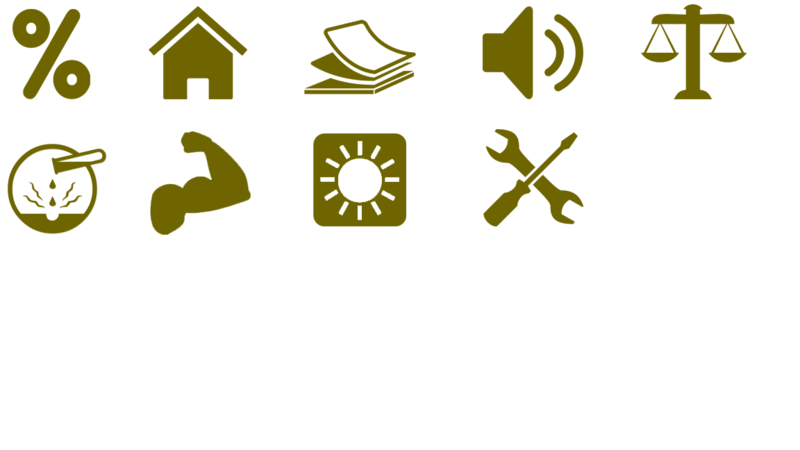 Fiberglass offers dozens of benefits over wood and metal. More in this datasheet (pdf). 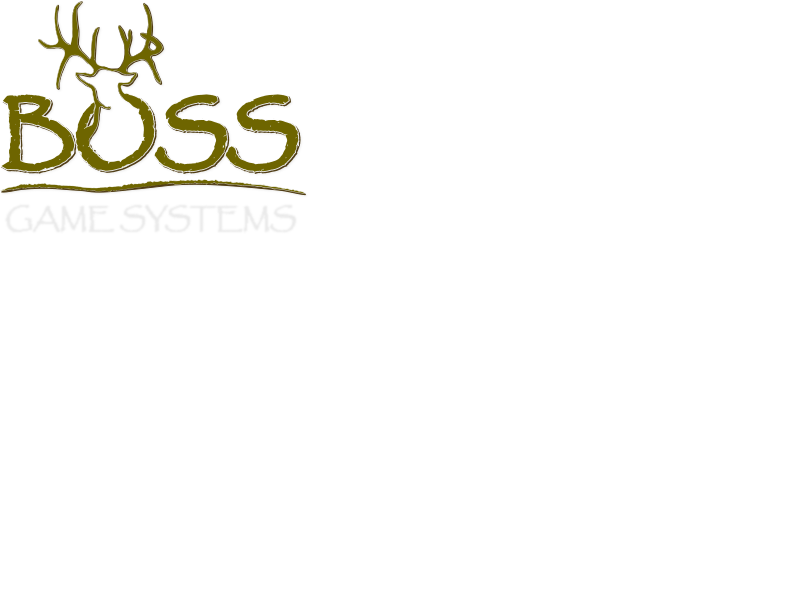 Since 1994, the Boss family has continuously strived to build the best hunting accessories, bar none. While other manufacturers have slipped across the border to cut costs, or measure their success by how many units they push out the door, we are founded on continuous improvement and customer satisfaction. Tired of costly maintenance associated with repairing or replacing expensive equipment? Tired of time consuming maintenance? Fiberglass has earned a unique place in the manufacturing world, offering a wide range of advantages for numerous industrial applications. Fiberglass will maintain up to 25 times the strength of steel per pound. Where weight is a factor, fiberglass is an excellent substitute. In demanding environments, the inherent strength of Fiberglass gives exceptional durability. With sheet metal, you get a plain box. Fiberglass parts have sleek contours and a superior molded appearance with high visibility colors. Fiberglass is non-corrosive and has a much longer life expectancy when compared to a variety of construction materials. In highly corrosive environments Fiberglass is the preferred choice over metal, wood, or plastic. A popular choice where exposure to harsh environments is a concern, Fiberglass provides resistance to ultraviolet light, extreme temperatures, salt air, and a variety of chemicals including most acids. Fiberglass parts are available in a clear-coated low gloss color, eliminating the need for painting. In highly corrosive environments is much more durable than any paint. Fiberglass provides superior acoustical properties when compared to plastic or metal. Various type of sound deadening materials can be laminated between high strength layers of Fiberglass matte to achieve the preferred level of sound deadening. Fiberglass exhibits the least amount of expansion and/or contraction when compared to plastic, wood, or metal. Fiberglass parts have excellent dimensional stability and will hold their shapes under severe mechanical and environmental stresses. Fiberglass requires very little maintenance - no rust (metal), no wood rot (wood enclosures/ components).